we have seen so many hacking incidents, data breach password leaks and website deface that belongs to popular websites. All these happens because of web application vulnerabilities that could be patched but developer failed to notice vulnerabilities. This is the reason why Application security field is booming and creating jobs in bulk. If you also want to get into the security field, web application security and penetration testing can be a nice career option. Now, you will start thinking how to learn all these things in easy way. There are so many institutes available which claim many big things. If you can not afford institution fee, you can learn everything by yourself. There are so many nice books available. 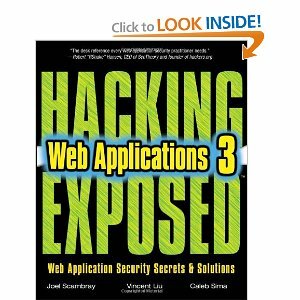 Here I am listing 5 best books that can help you learn web application penetration testing and hacking in easy way. 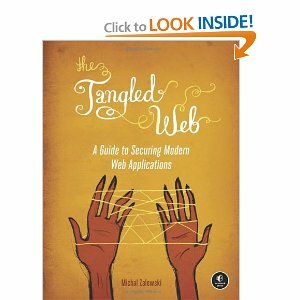 This is a nice book that covers web application hacking and penetration testing It is written Michal Zalewski, one of the world's top browser security experts. This book is really nice and received much customer appreciation. 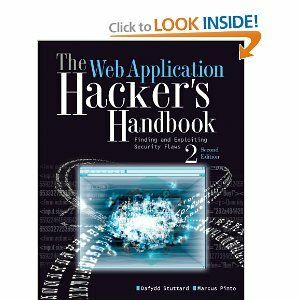 The Web Application Hacker's Handbook: Finding and Exploiting Security Flaws is a nice book released last year. It discuss the latest step-by-step techniques for attacking and defending the range of ever-evolving web applications. This book covers all framework, HTML5, cross domain integration UI redress and many other flaws, attacks. If you want to learn website hacking and penetration testing this book is worth to buy. Are you worry about your website's security? 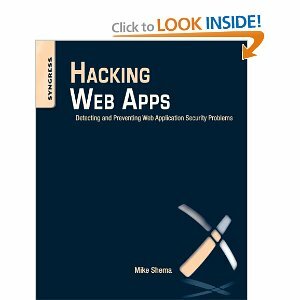 Hacking Web Apps: Detecting and Preventing Web Application Security Problems is a nice book that covers all things about the web attacks, hacks and exploits. This book tells you how hackers hack web application and how you can protect from these malicious attackers. 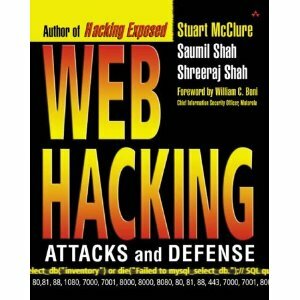 Web Hacking: Attacks and Defense is another nice book that covers everything we need to know for web hacking. It covers complete methodologies, including techniques and attacks, countermeasures, tools, plus case studies and web attack scenarios showing how different attacks work and why they work. It also describes about firewalls, servers, and web vulnerabilities that helps in building hacking concepts. Thanks bro I was searching for it. First of all Thanks for your precious comment and I will try to post latest version of this post.